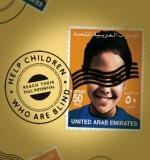 Your stamps raise funds for…. Here’s a great video about some of the things that the RNIB does that make a big difference to everyday life for people who are visually impaired and blind. It’s a story about a lovely 8 year old girl called Tiri. 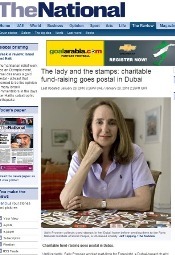 Dear Friends, I am writing to see if you can help us reach our £10,000 target from the stamp appeal by March 2010. We have only raised just over £6,000 so far and so our appeal really needs a big boost. The RNIB website is www.rnib.org.uk which contains information of our work, fundraising, latest sight saving developments and lots more! 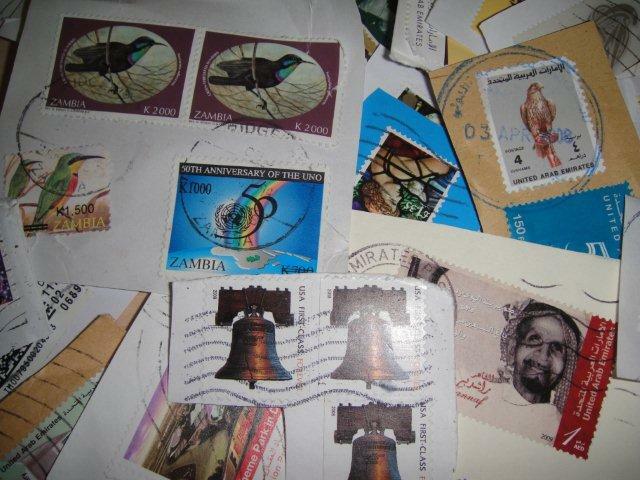 If everyone who read about our appeal passed on our details and they sent us stamps (even one!) we would hopefully not only raise much neded funds to provide over sixty services to blind and partially sighted people, but would also increase the awareness of our work. So please keep sending your stamps to me – even as Terri says – it is only one or two. Our efforts in the U.A.E. could help make her target.